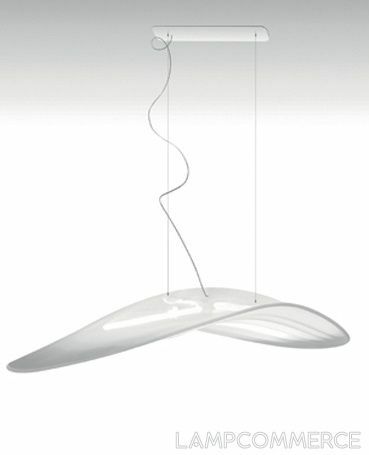 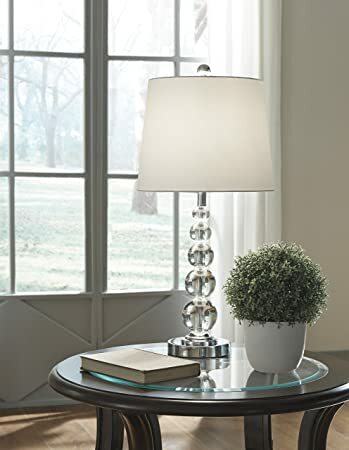 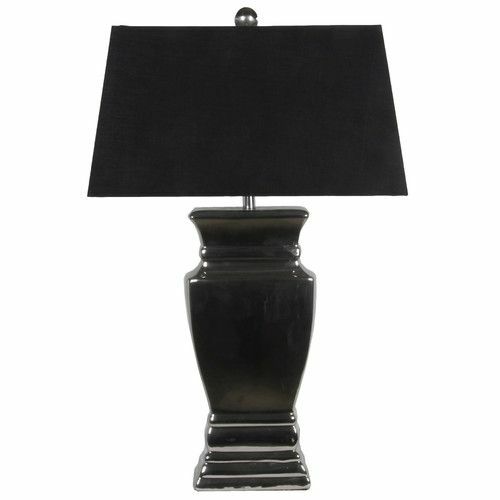 Cast a warm light on your study desk or master suite nightstand with this lovely table lamp, showcasing a swing arm and an adjustable design. 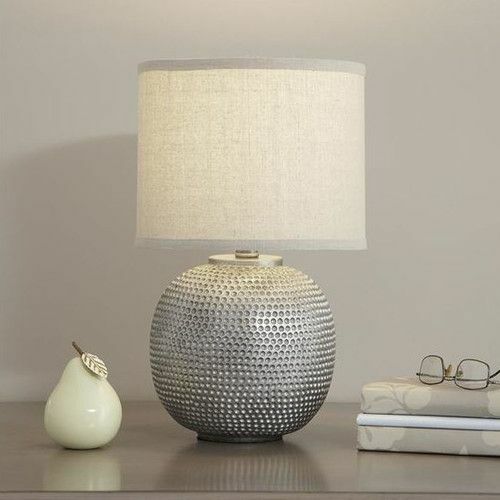 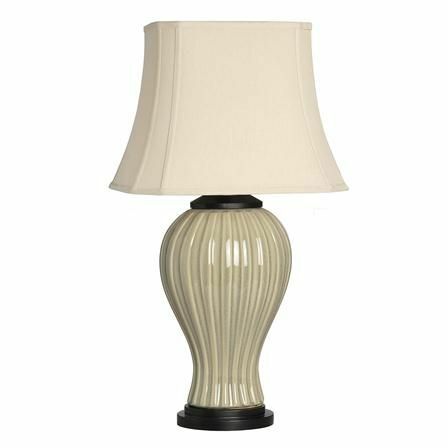 A chic addition to your nightstand, end table, or credenza, this clear glass table lamp showcases a geometric base and white drum shade. 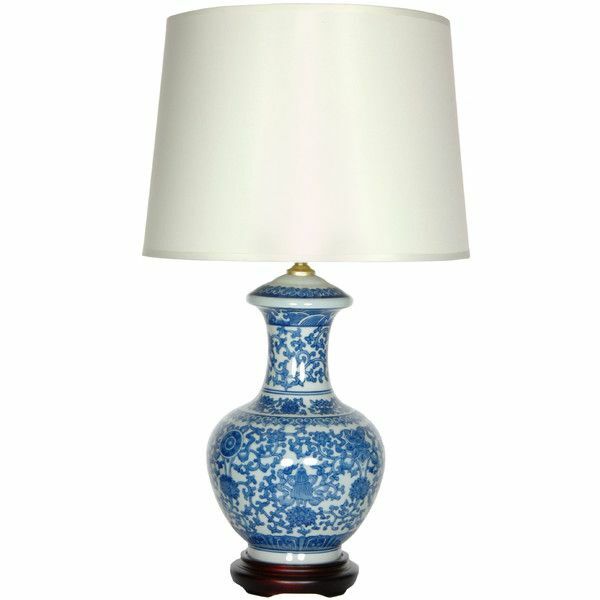 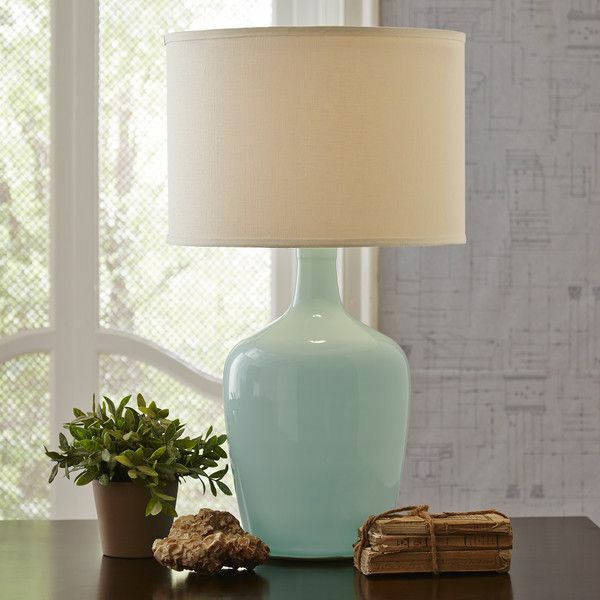 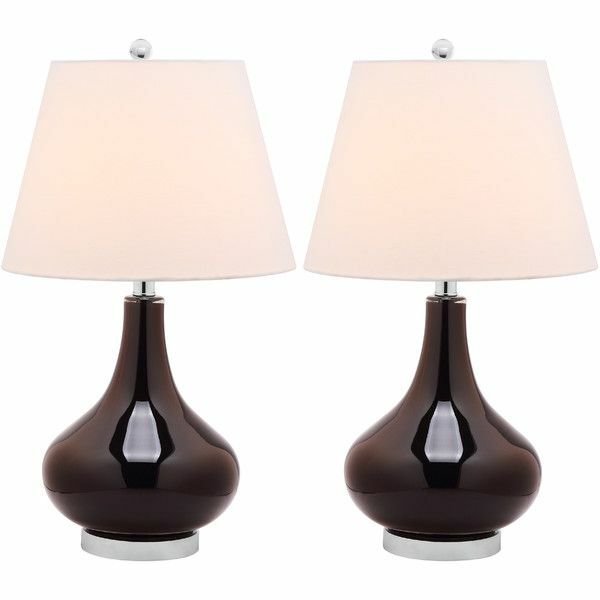 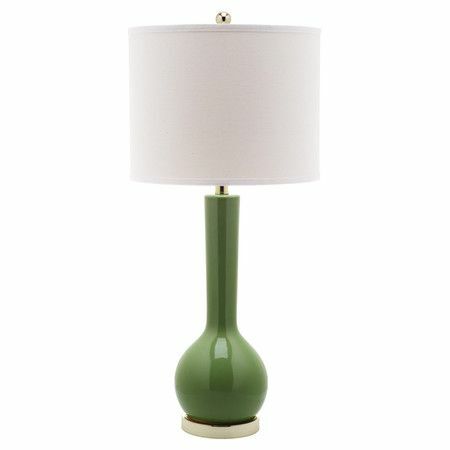 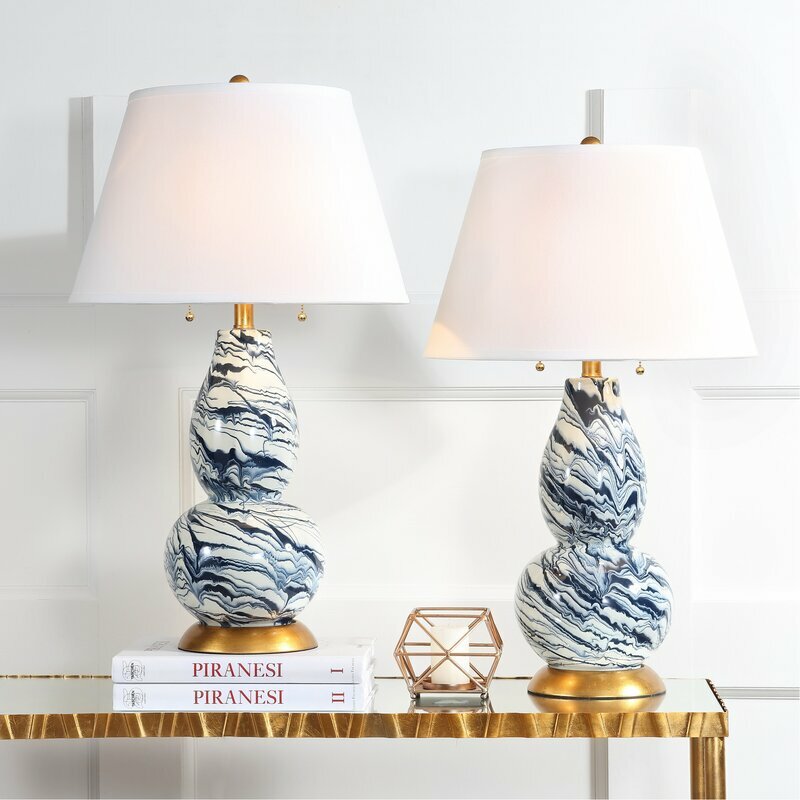 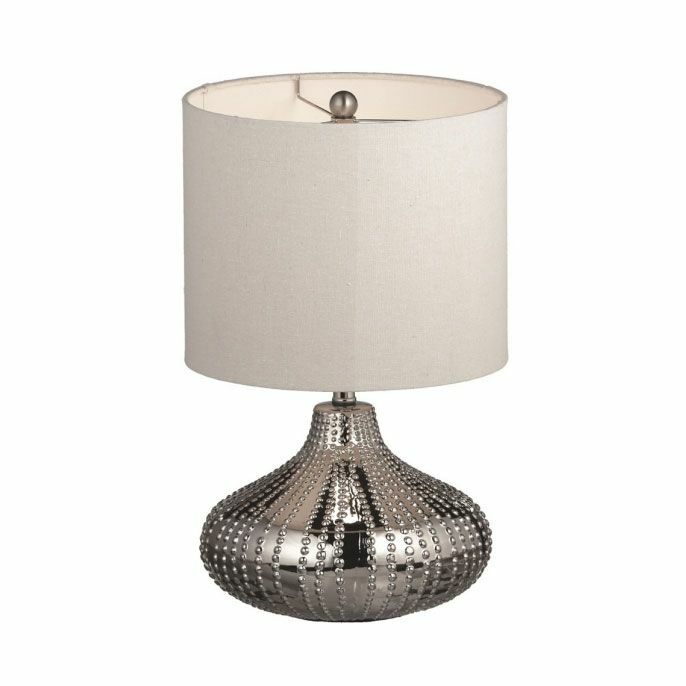 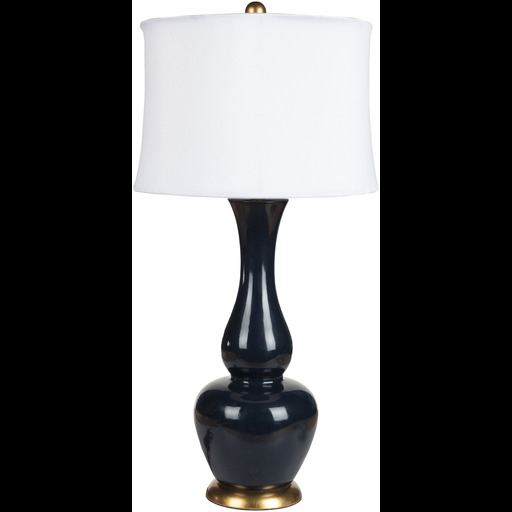 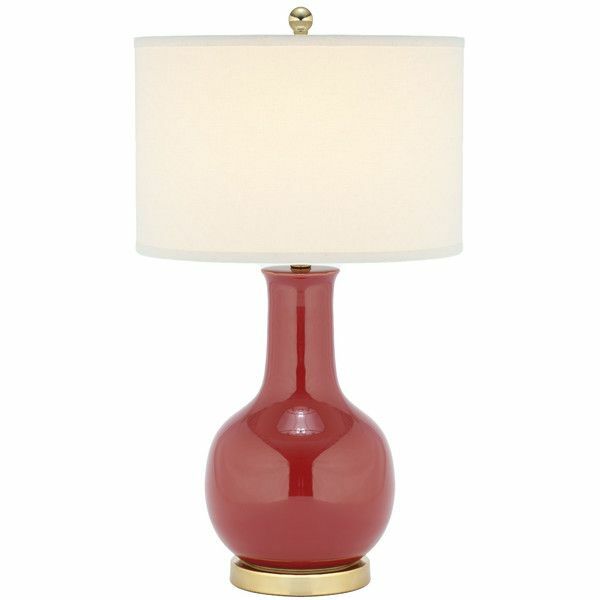 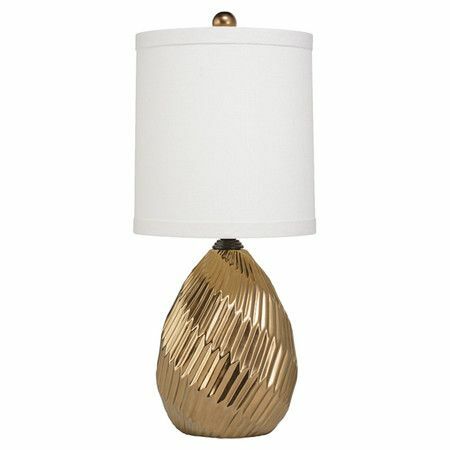 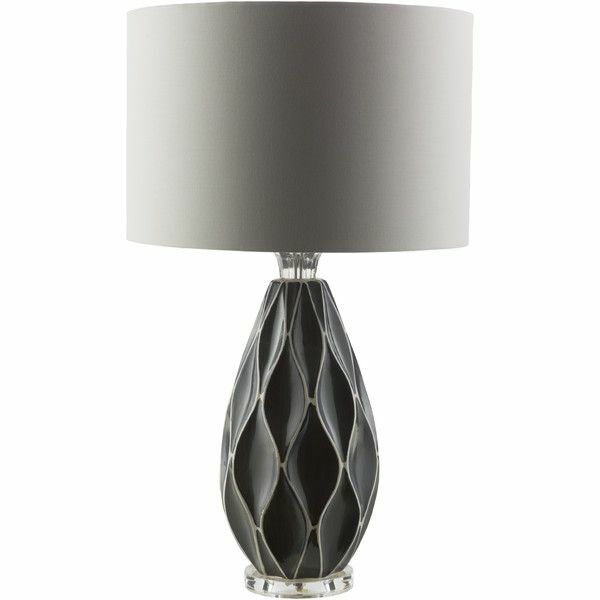 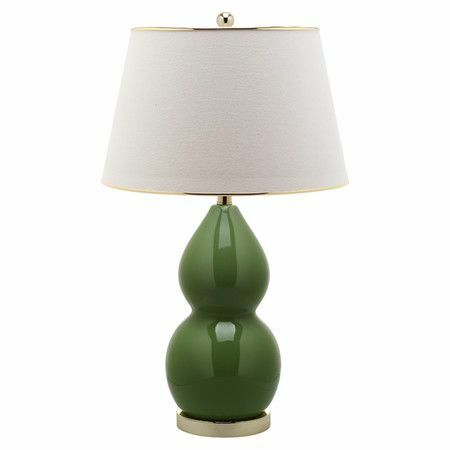 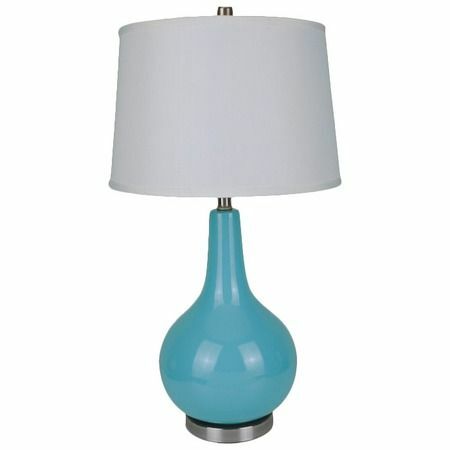 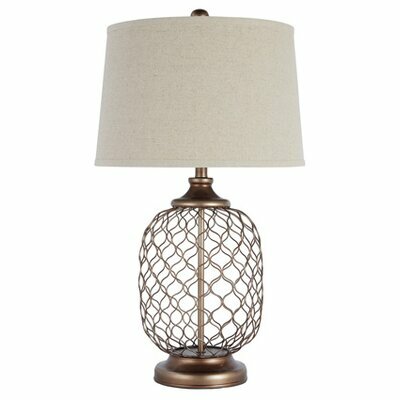 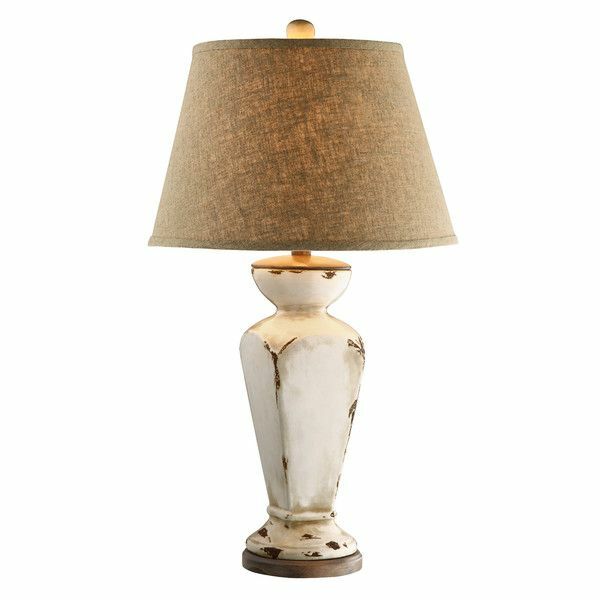 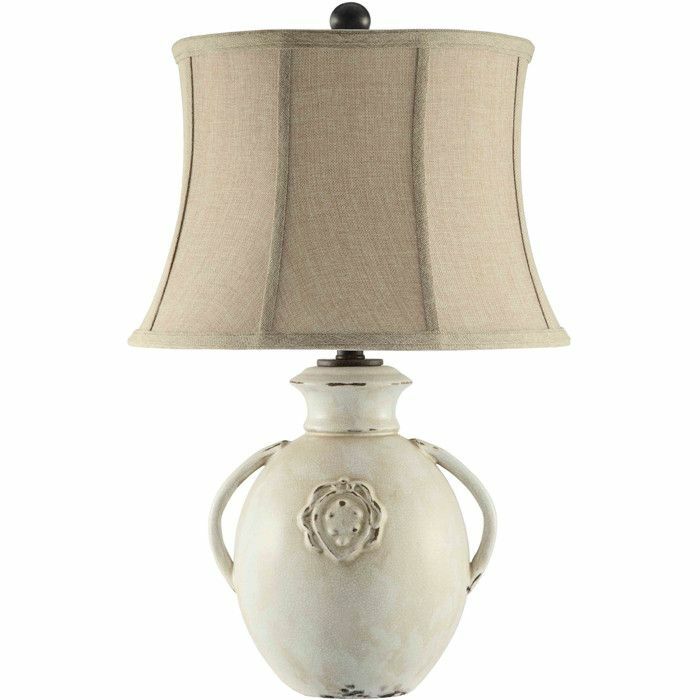 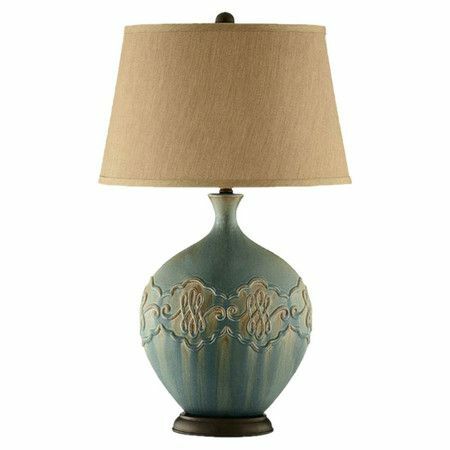 Add classic appeal to your living room or parlor with this timeless ceramic table lamp, featuring a linen drum shade and vase-inspired silhouette.